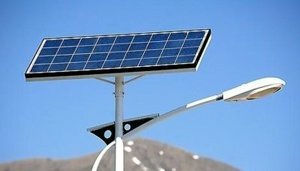 Asterixenergy manufactures Solar Street Lighting Systems. They are the largest solar street light manufacturers in India. It is an innovative and modern lighting system for to light the streets.